In a perfect world, questions like the one above would never need to be asked. All personal injury firms would be well versed in all phases of personal injury law and have lawyers experienced in all types of cases, and every one of them would be dedicated to doing whatever it takes, no matter the circumstances to see that their clients receive every ounce of compensation they deserve. As we are all sadly too aware of, though, all personal injury lawyers are no more equal than two birds. Just as any field, you have some eagles and some pigeons; some fly high and majestic, while others waddle on the ground eating trash. Perhaps that was a bit harsh, but you get my point. The truth is that competence is only one reason you could find yourself wanting to change attorneys in the middle of a case. Maybe your claim involves maritime law and your present lawyer only specializes in property liability cases. Perhaps, your personalities clash, and you just don’t like how they are handling your personal injury claim. Whatever the reason, the answer is yes, you can fire your personal injury attorney and seek other counsel. Be aware, though, that it may cost you. The first thing you should keep in mind when considering changing attorneys after having already contracted with them on your case is do you have what, in legal terms, is just cause? Under Florida law, there is a huge difference in discharging an attorney with or without just cause. 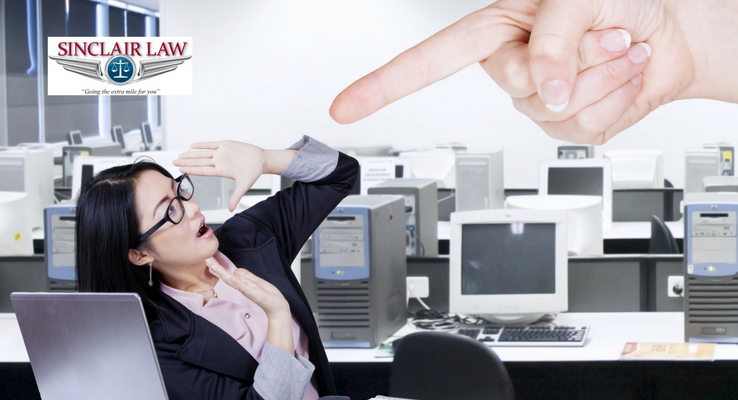 In these cases, you are free to fire your attorney and seek other counsel without fear of suffering monetary damages. If you should decide to change your personal injury attorney but don’t have a reason that meets the legal definition of just cause, that is a horse of a very different color. If you cannot show a valid reason for changing lawyers, your former attorney can file a charging lien, which is a claim against the proceeds of your case, to be paid when it is settled. Depending on what court ends up handling your case, these charges could be on top of whatever percentage your new lawyer charges. Needless to say, this can add up very quickly, so examine your reasons for firing your attorney very carefully before making a decision. If it is a simple matter of personality or differing opinions on how your case should be handled, it might be best to invest the time in making an appointment to sit down and see if you can work it out with your present attorney. One last thing you should keep in mind is that if your case has already proceeded to trial, you will need the presiding judge’s permission to fire your attorney and bring in a new personal injury lawyer. Judges take a very dim view of anything that disrupts their already overloaded schedules. If you can’t show good cause for the change, they may refuse to allow it, so it is best to have your ducks in a row before broaching the subject. I sincerely hope that you have found this article educational. If you find yourself in need of a personal injury attorney in the Melbourne, Florida, area, I, as always, stand ready to serve. I’m Brad Sinclair of Sinclair Law, where we always go the extra mile for you.